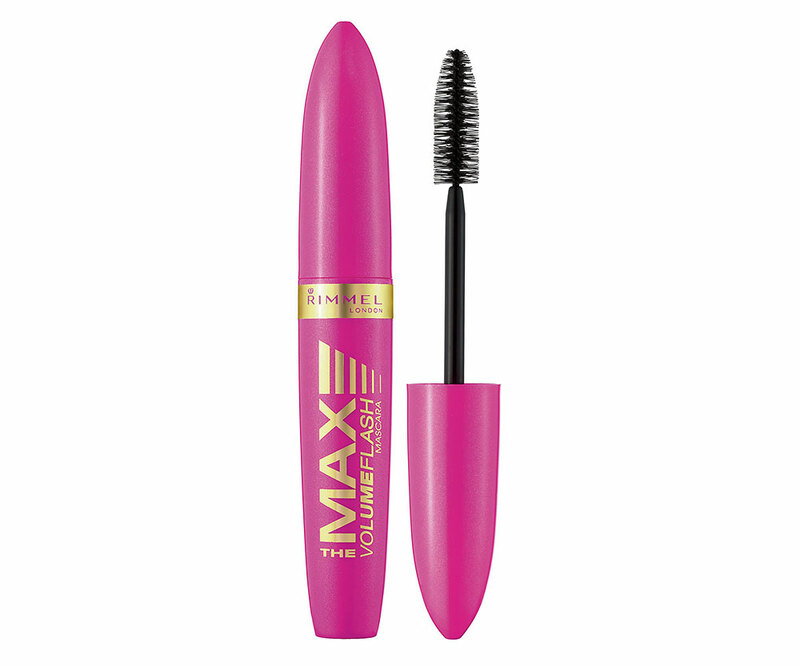 The Max Volume Flash Mascara is Rimmel’s latest addition to its Volume Flash range. Although the super cute hot pink tube was the reason that sucked me in (Rimmel always makes the prettiest packaging and I can never resist! ), this baby is so much more than just a pretty tube! 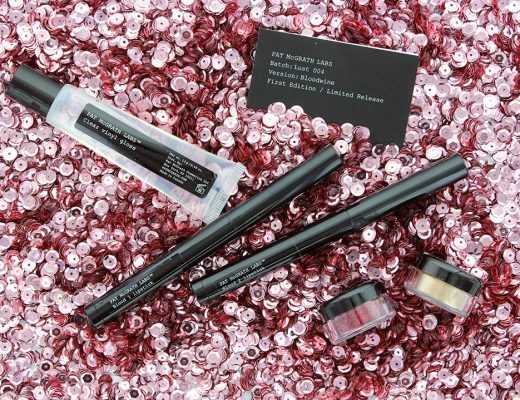 The mascara comes in 2 shades, Black and Extreme Black. I have the latter and like all Rimmel mascaras, it makes my lashes sooty black with just one to two coats. The quick setting Lash Expand formula has a slightly thicker consistency and it claims to deliver up to fourteen times more volume so lashes go from skinny to fat in ten seconds flat. While it does not do much for length – so typical of volumizing mascaras – it does plump up my lashes very nicely without clumping or leaving my lashes looking brittle. 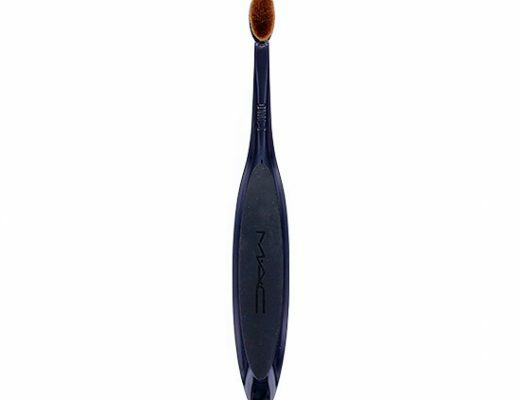 The brush is semi-big and about the same size as most volumizing mascaras. It works perfect for my top lashes but I have to be extra careful with it on tiny lower lashes. I never have a problem with Rimmel mascaras smudging or flaking and this one is no different. 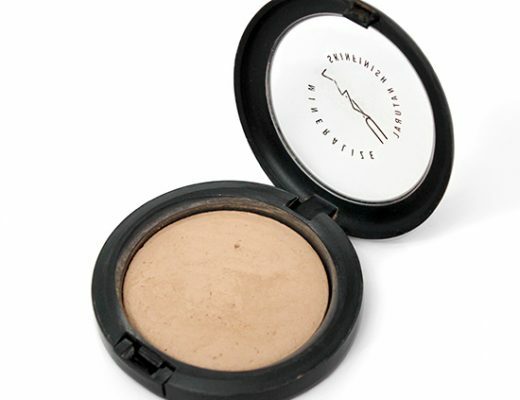 It wears very well on both my top and bottom lashes and holds up a curl all day. Rimmel definitely makes some of the best drugstore mascaras around! The Max Volume Flash Mascara is now available at all drugstores nationwide for around $7. i was suckered in by the pink packaging too! i haven’t opened mine up yet since im trying to finish up my lash stiletto mascara, but im glad to hear it didnt disappoint 🙂 you should post up pics with the mascara on your lashes! I will be on the look out for this the next time I go to the drug store. I love Lily Cole’s look with the pink eyeshadow, black liner and faux lashes! Very cute. so….what is ther verdict on the best drugstore mascara right now? so many choices out there! i really like rimmel mascara. I have been using glam eyes and i love it. definitely will be trying this one out. I like Lash Blast coupled with the Colossal Volum’express. Each of them on their own aren’t spectacular (Lash Blast is very natural-pretty, and Colossal is just…clumpy)…but together I find them awesome. I’d love to try this and see if it does the job better.